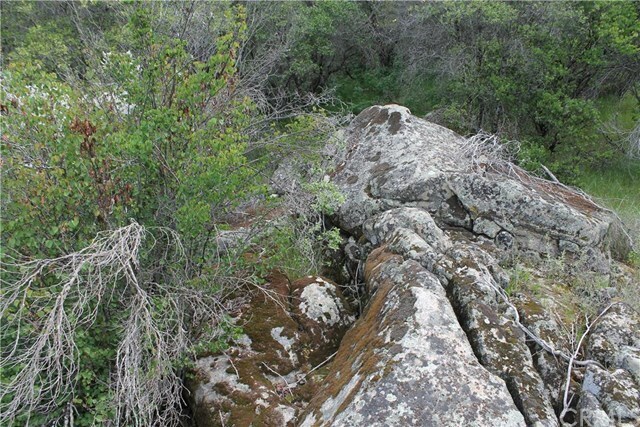 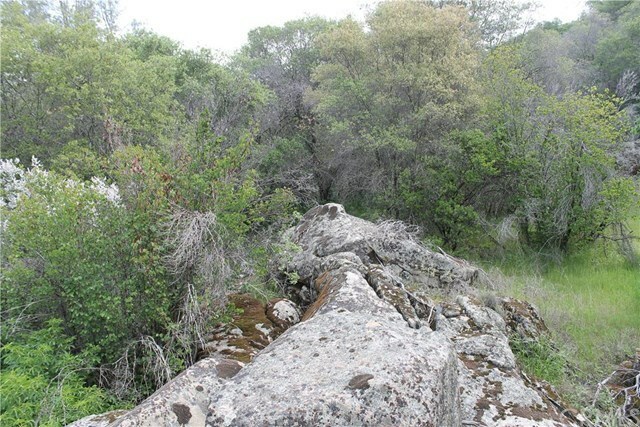 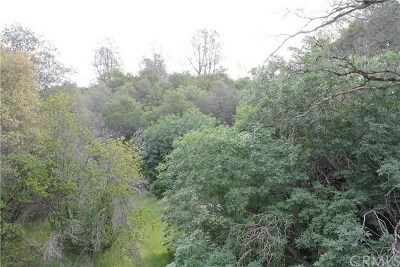 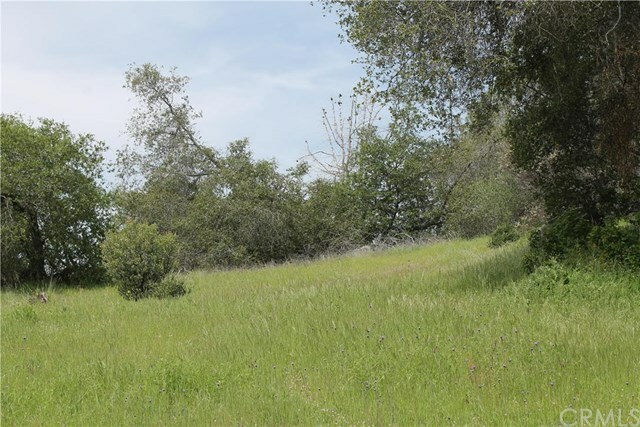 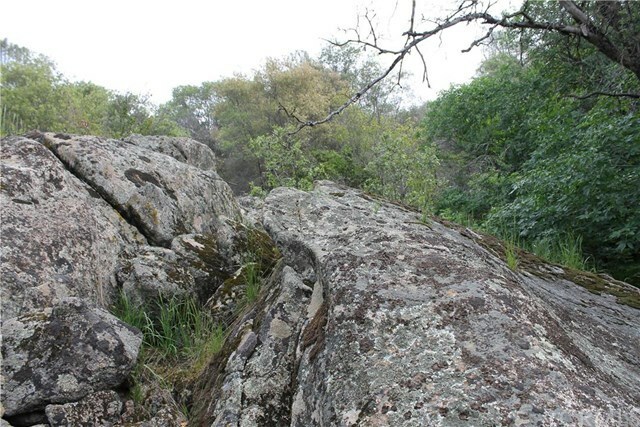 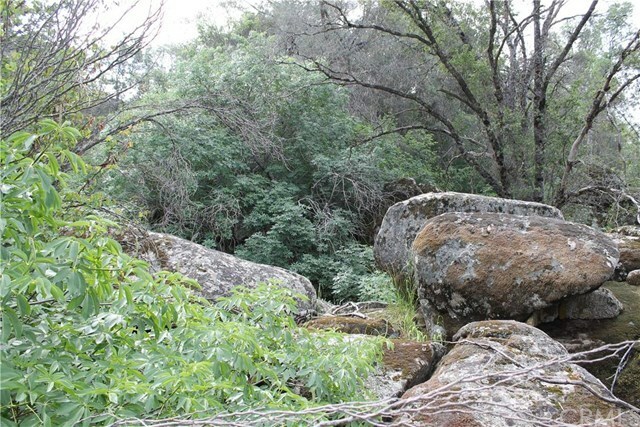 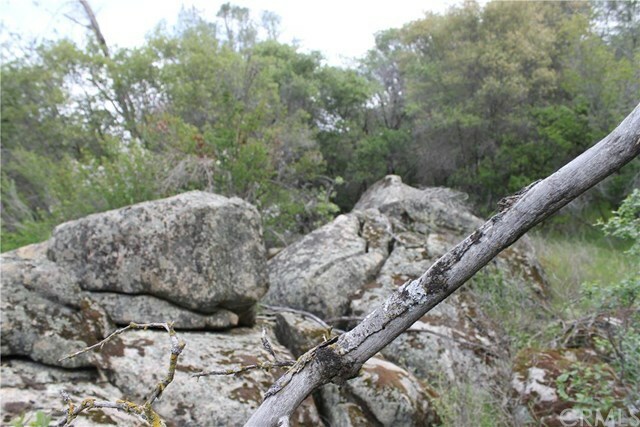 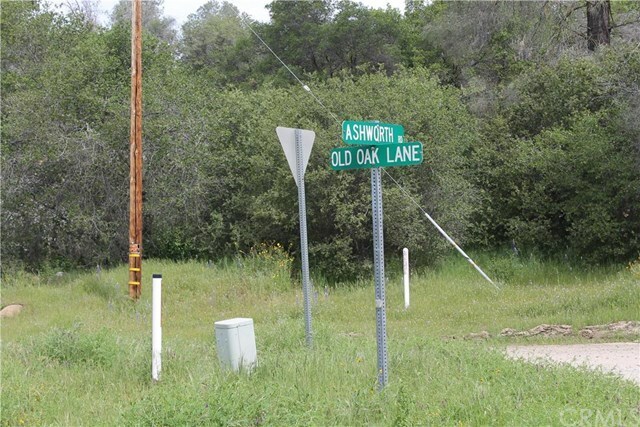 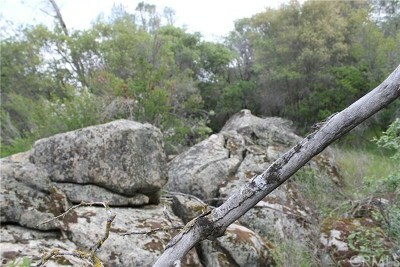 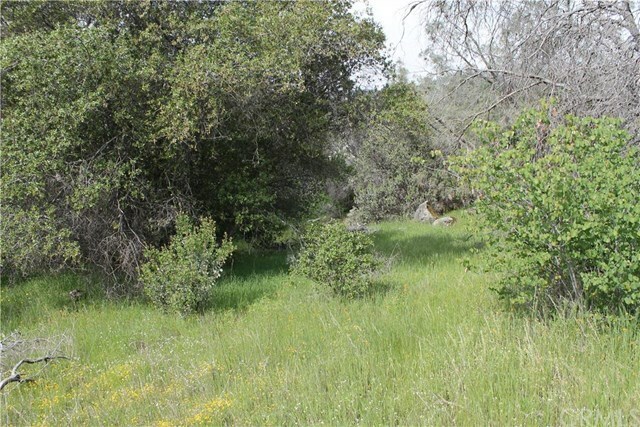 40+ acres of beautiful land in Mariposa County. 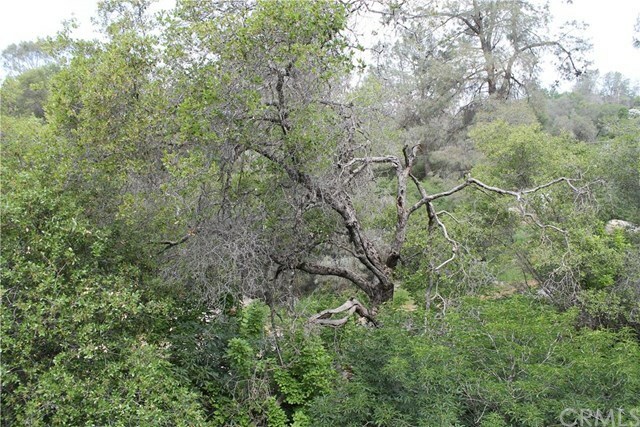 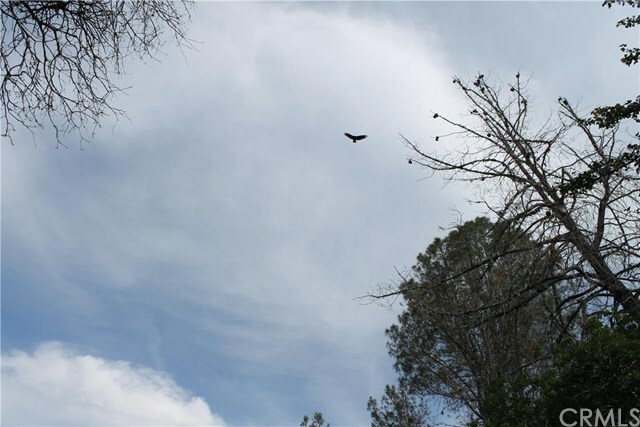 This area of Mariposa is known for having an awesome mixture of trees including: live oaks, black oaks, manzanitas, and pines. 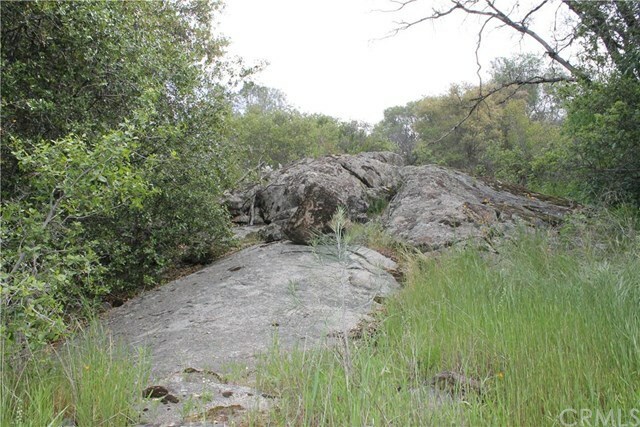 Not only does this property have gorgeous trees, but it has gorgeous rock croppings throughout the property. 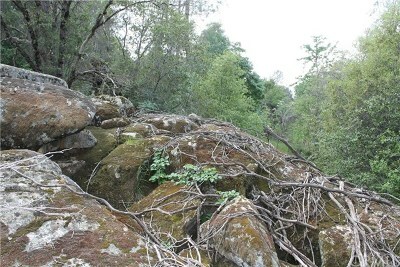 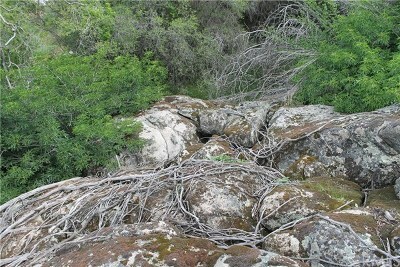 Access can be challenging, but this private parcel has lots of potential for a mountain retreat. The neighboring parcel is also available.